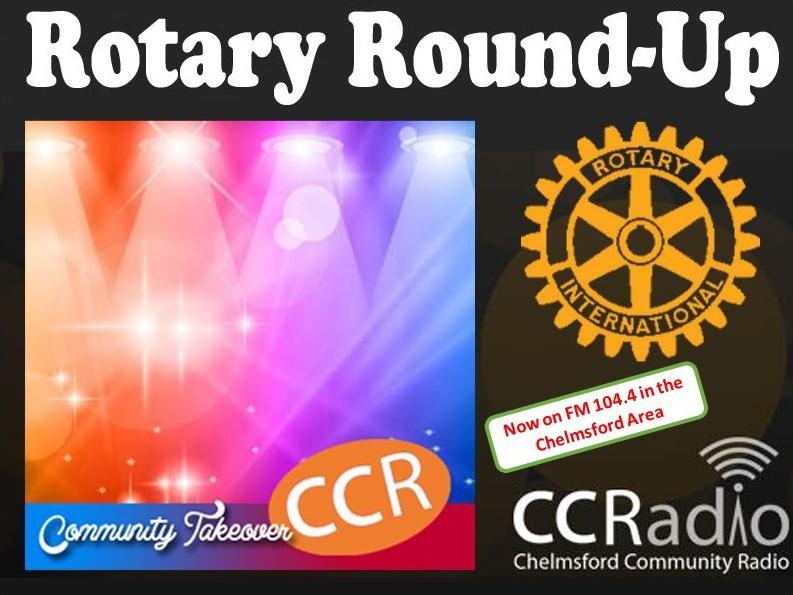 The 5 Rotary clubs of Chelmsford are working together to bring you a monthly programme all about Rotary. Find out what Rotarians do and how you can make a difference to your community by joining Rotary. You can listen to the latest broadcast by clicking on the play icon below. Regretfully, technical issues mean that the Dec 2017 broadcast is not available on-line.